Are you wondering if it's possible to take a Disney vacation on a budget? 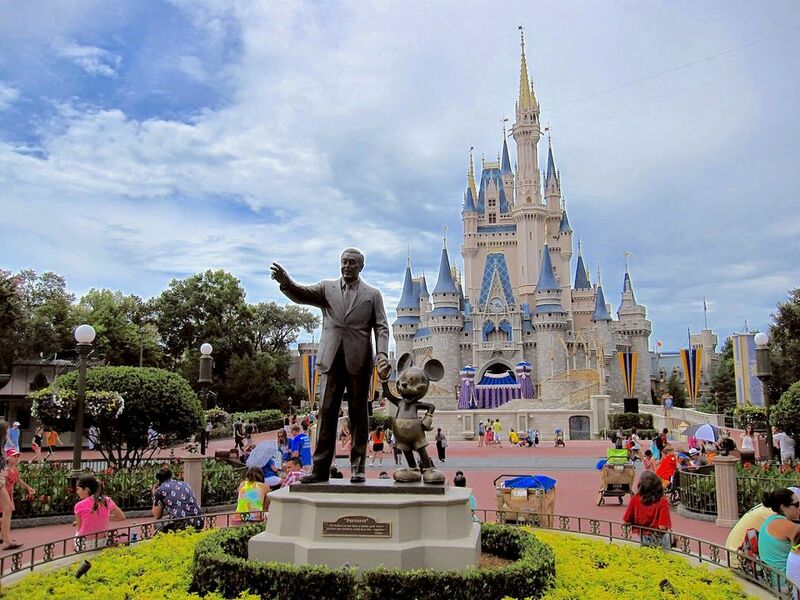 Planning an affordable Disney vacation is not as difficult as you may think. It simply means doing your homework and making a few choices that will keep your overall cost down, such as timing your trip right and selecting a wallet-friendly hotel. Also consider easy ways to keep your spending in check while you are at Disney World. When it comes to souvenirs, you'll find an assortment of inexpensive, small items in the gift shops, but it can take a lot of willpower to pass up the flashier, more expensive keepsakes. On a budget? Limit your time in the gift shops and turn on your kids to these less expensive options. Did you know that you can get an autograph from your favorite Disney characters (with just a few exceptions)? You can purchase a Disney autograph book in any gift shop, make an inexpensive personalized version before your trip, or take DIY Disney souvenirs to a whole new level. You can track down your favorite Disney characters and schedule meet-and-greets with MyMagic+. And don't forget: hugs are always free, too. Head to the Harmony Barber Shop in the Magic Kingdom for an inexpensive and oh-so-fabulous memory. The My First Haircut package buys you a cut, special "first haircut" mouse ears, and a guaranteed fabulous photo op. You can also opt for special Disneyworld haircuts for boys and girls under 9 years old. The stylists will also be happy to add Disney sparkle to adults' hair, too. For just two quarters and a penny, you can make a collectible pressed-penny Disney souvenir. They're fun for kids and, best of all, you can have 10 for just more than $5. You'll find coin-press machines at many resorts and attractions at Disney World and Disneyland as well as at some Disney Cruise Line ports, and each one offers a selection of different images. If your kid is obsessed with Elsa and Anna and knows every word to "Let it Go," you can save significant money by buying a "Frozen" souvenir or two from a store before you leave home. Same for almost every other Disney film. To make the souvenir more special, consider offering it as a surprise on the day you leave or when you arrive at your Disney destination.